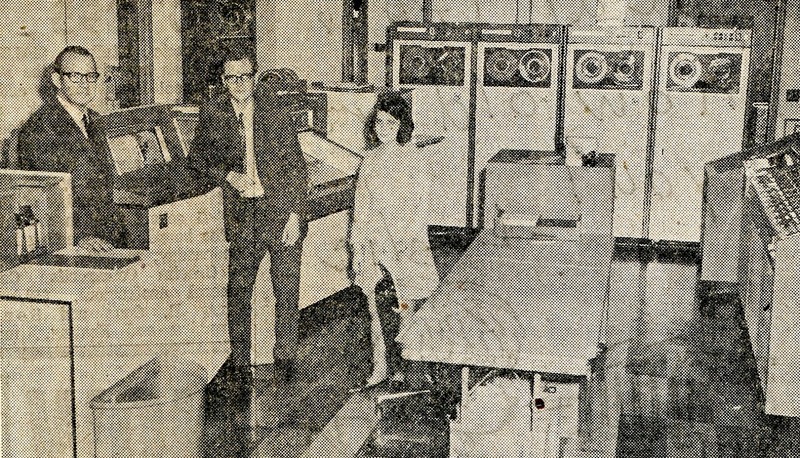 Computer Center – in 1970 The basement of the Minot College of Business housed the Financial Computer Center – that year more than 300,000 checks were processed for 10 area banks. The center also offered payroll services. The Business College was located at the intersection of 3rd St. and 14th Ave. SE. Between the South hill Softball Complex and Rosehill Cemetary. It is now an apartment complex. Love to know more amazing things about that business college. Thank you for sharing it with us.